Did you know that we had volunteers who travelled all the way from Bonnie Scotland last year! 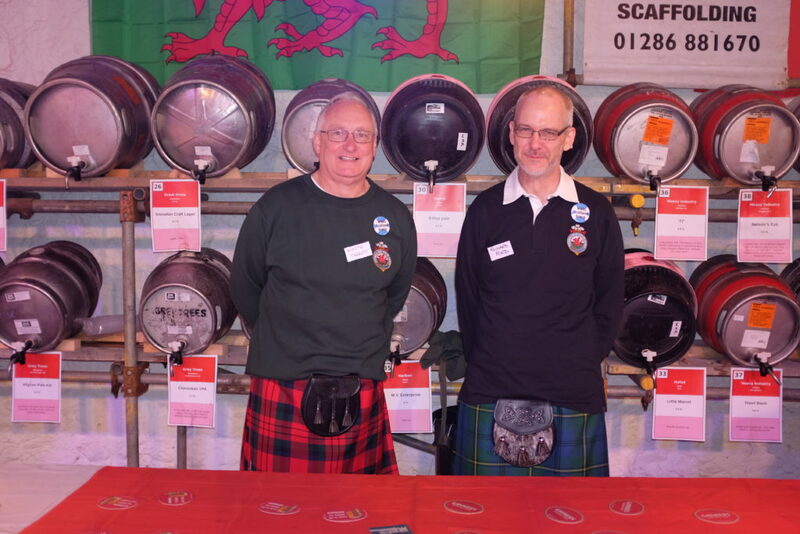 Rob Griffith, along with 4 of his friends, travelled from Scotland last year to do a excellent job of volunteering at this event and managed to get in some sightseeing and sampling of local provisions whilst they were here. 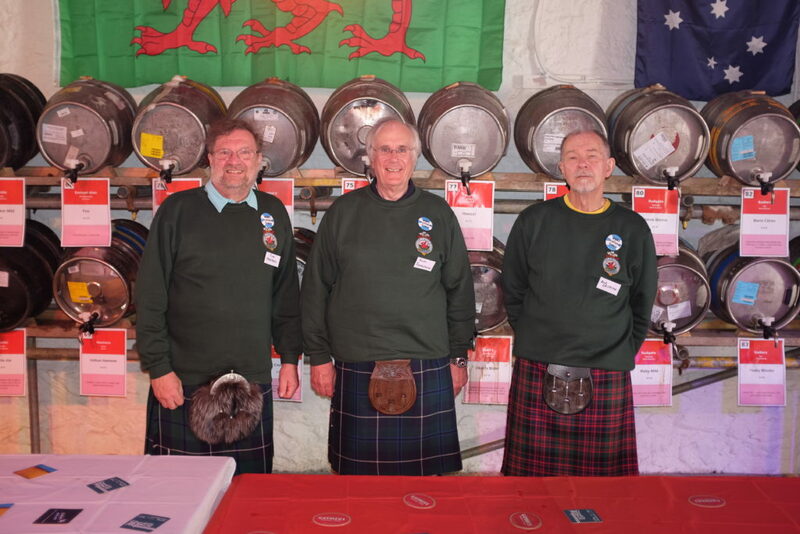 They are all members of The Welsh Highland Railway Society’s Scottish Group. The article Rob wrote for the Snowdon Ranger ends with the likelihood of being able to meet up with them again at this years event – now that is a great incentive for me to attend – as the web -poster for Inside Motion of course….. So, if you fancy a bit of volunteering, a chance to meet new people, sample local specialities and a chance to ‘dress up’ for the occasion – get in touch with Iwan Wyn Jones, Events Co-ordinator & Marketing Assistant on ijones@ffwhr.com can give you all the details.